A throttle actuator and throttle body are generally the same part, the actuator is fully computerized (no cable) with no IAC (idle air control) valve. These devices control the volume or amount of air that enters the engine via the driver's accelerator pedal. A throttle actuator is held to the intake manifold using three or four bolts sealed with a gasket, a computer wiring harness connector is directly plugged into the actuator. 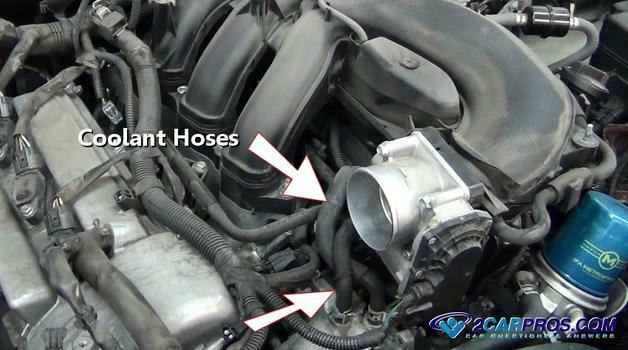 Coolant hoses are used to transfer heat into the actuator to help warm the intake air for better economy. 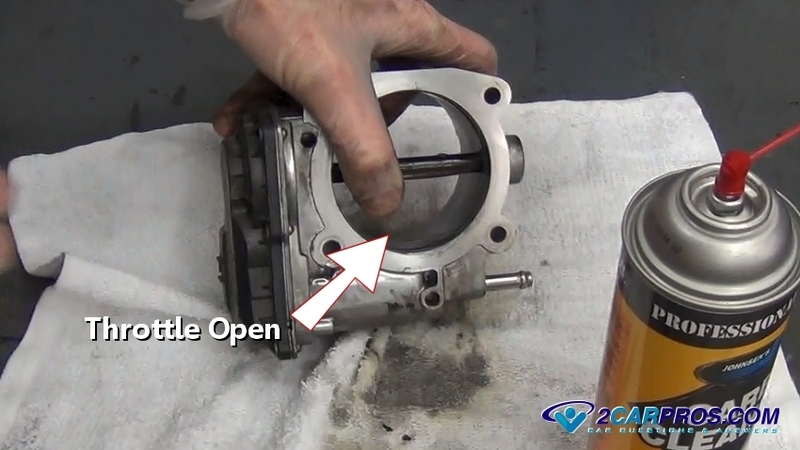 A throttle actuator must open and close freely, if rough spots exist in its operation it must be replaced. 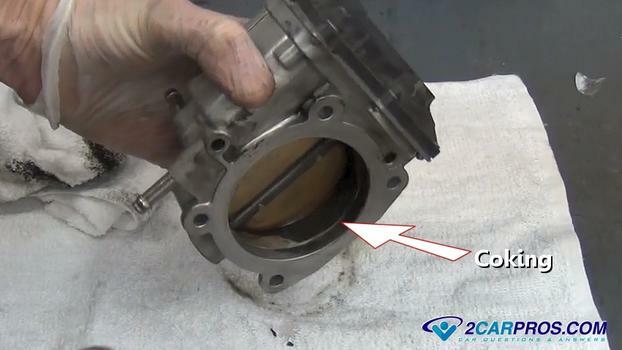 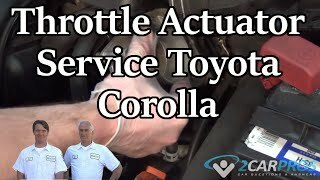 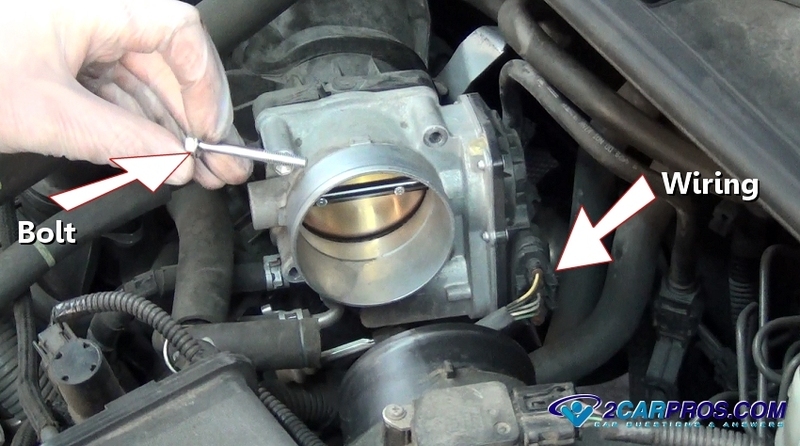 On older vehicles an idle air control (IAC) valve is used to control idle speed via the computer, there is no adjustments on either style of throttle body configurations. 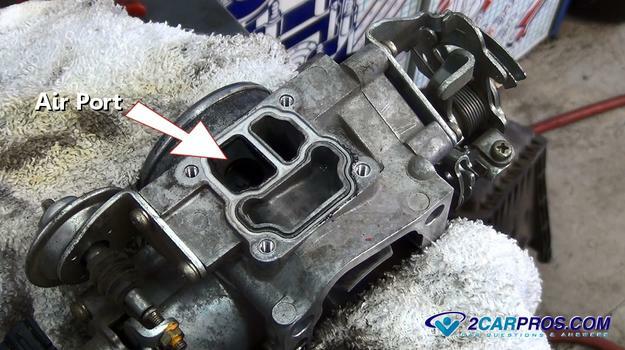 This design requires a throttle position sensor (TPS) which provides throttle butterfly position data for the computer. 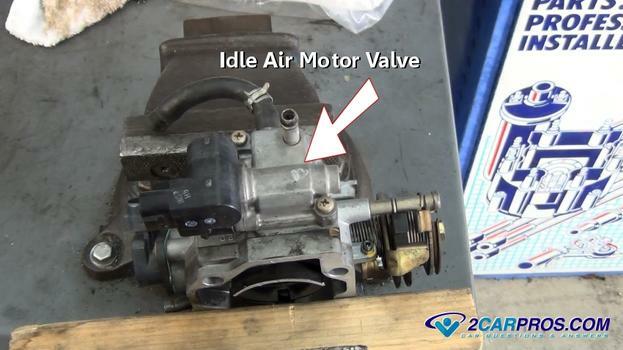 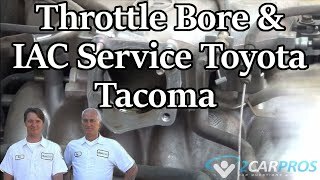 This idle control uses bypass ports designed onto the throttle bore (idle air valve removed). A throttle actuator is assembled with tamper proof bolts so it cannot be taken apart, if this unit fails it must be replaced, never use an actuator that has been tempered with. 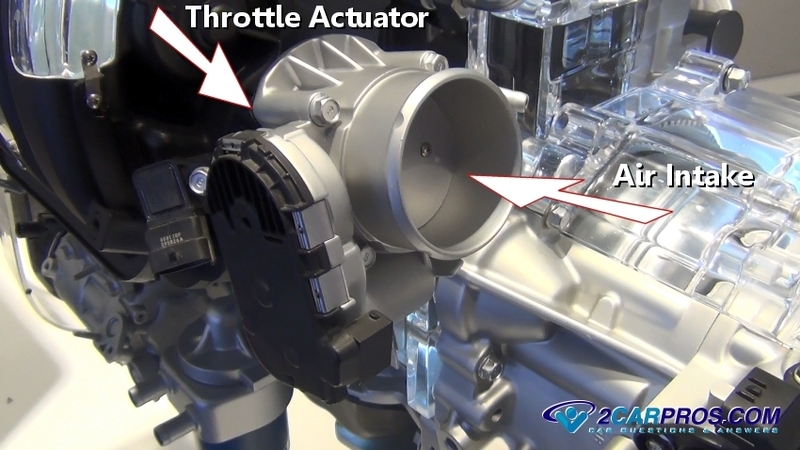 The throttle actuator design is sometimes referred to as a "drive-by-wire" system, which references the absence of a throttle cable directly connected to the accelerator, drive by wire vehicles use an accelerator position sensor (APS) located at the pedal arm.